efficiency, compassion, and professional integrity. Patient specific imaging requires subspecialty radiology services. 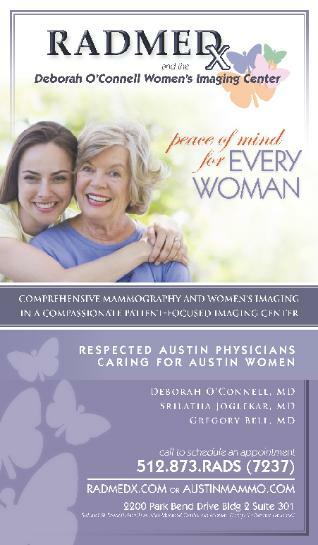 health care providers throughout Austin and across Texas. We thank you for visiting. See what makes us clearly different.